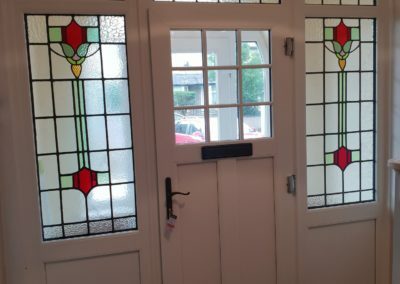 Here at Jeffrey James we are able to offer a whole range of products that are part of the regular services that we offer and tie in with the installation of your new windows and doors. 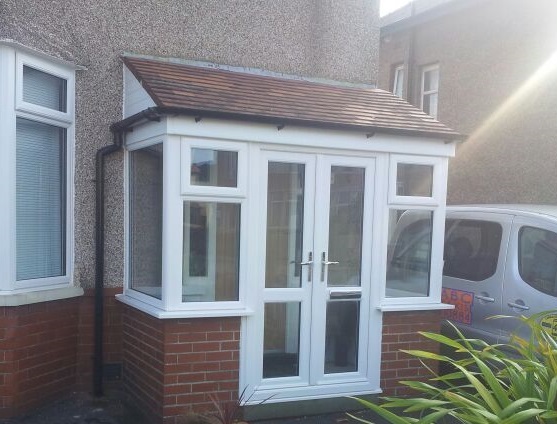 From conservatories, Orangeries and porches to cladding the fascias and gutters of your house. 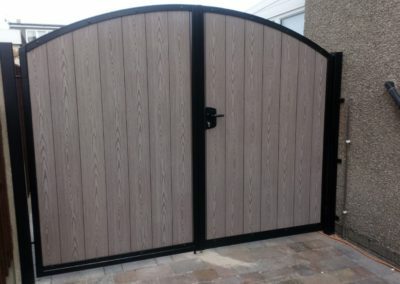 See below some of the other products that we offer and if you can not find what you are looking for please contact us as we are constantly updating our product range ensuring that we continue to offer the best products that the market place has to offer. From a quick and cost effective extension to your home to a year round open space these rooms offer a wide choice of designs, providing light and airy summer rooms keeping light flooding into the adjoining rooms, to a more formal extension style room with the benefit of light flooding in through the roof lanterns. 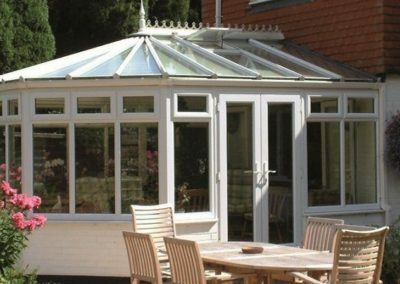 Conservatories offer an endless combination of glazed panels, opening windows sliding or double doors and all our conservatories are designed to meet your requirements made to provide additional space to your home keeping rooms light with all the benefits of natural light. 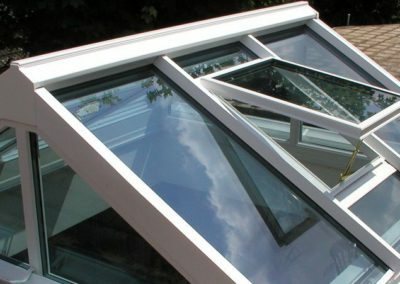 Unlike modern extensions that have to comply with building regulations, conservatories and orangeries have less stringent requirements, all our conservatories comply with good building practice standards, foundations taken to a depth to suit ground conditions and the loadings, with a variety of options from a concrete slab for light weight Upvc Conservatories to traditional strip foundations. 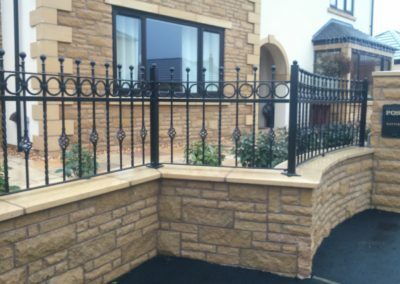 Please contact us now for further information on the different options that we offer! 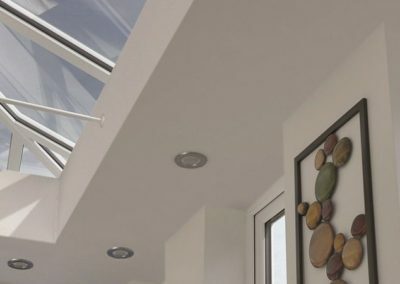 Orangeries take conservatories one step further to a year round room, with brick walls extending to the full height of the room, endless designs and sizes of windows and options of bi-folding doors allowing rooms to open up fully onto the gardens. 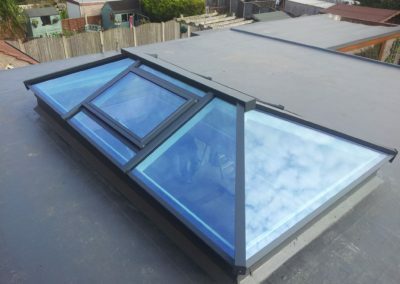 Modern roof lanterns or skylights provide windows in the roof allowing light to flood into the room and a combination of solid roofing areas and roof lights allows lighting to be incorporated, heating of these rooms can be taken from the existing heating or with new underfloor heating or efficient electric panel heating this allows orangeries to be year round rooms and allowing rooms to be opened up forming open plan living areas. 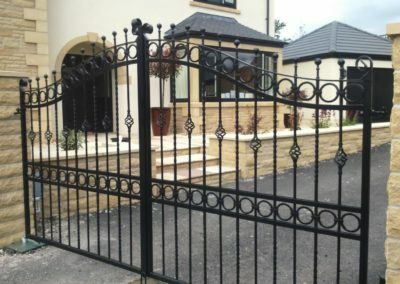 We work closely with our designers and yourselves to ensure that you get the right design for your property and for your needs. 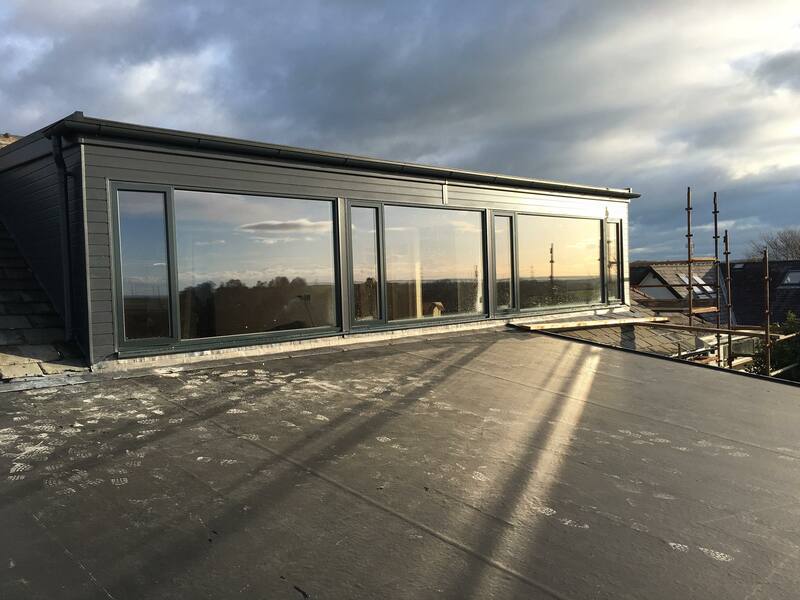 We take care of all the planning and building requirements and ensure that you are left with a new part of the home that is perfect for you to enjoy for years to come. 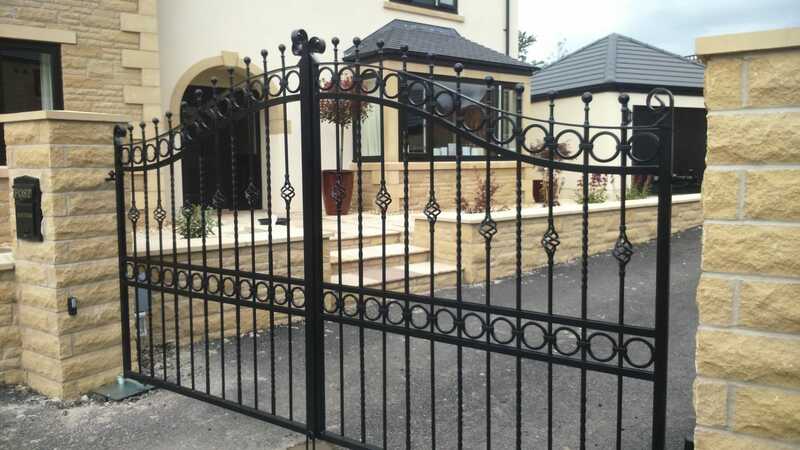 Often intended to provide a cover for the main entrance to the home these mini-extensions can make the biggest impact on the kerb appeal of any home and are available is a wide range of designs. 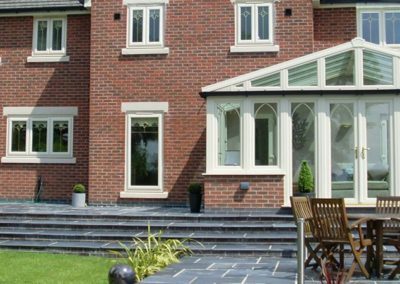 All porches should be designed to blend into the front to the home or provide a bold statement for the property and the right design can enhance your property but the wrong design can actually spoil the appearance. 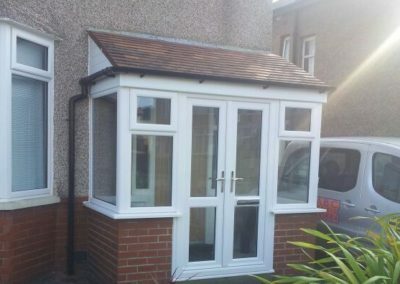 A porch should match in as much as possible to create a seamless and an inviting area to meet visitors, it should provide the first point for security, enabling visitors to be seen and welcomed before entering your home, an area to protect from the extreme weather or just an area where kids can remove shoes when entering the home, these small extension provide a whole range of useful uses all intended to make the home inviting and welcoming. 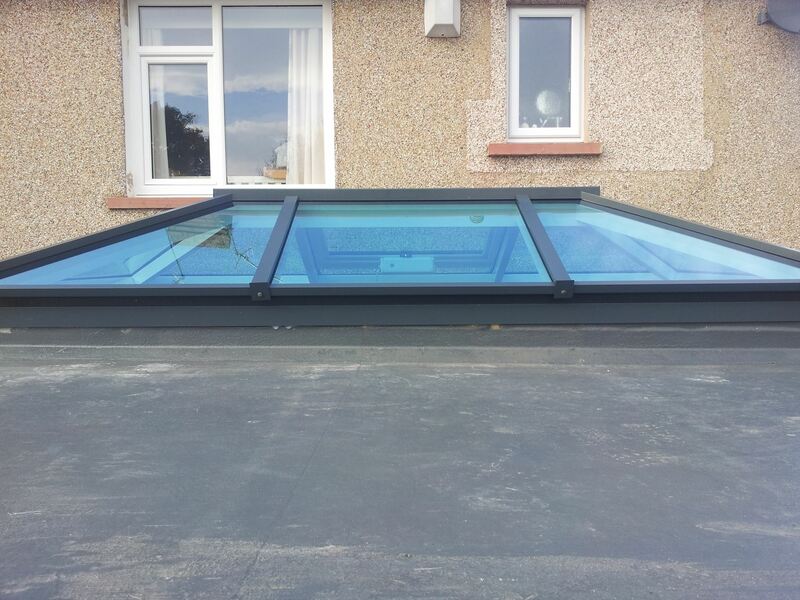 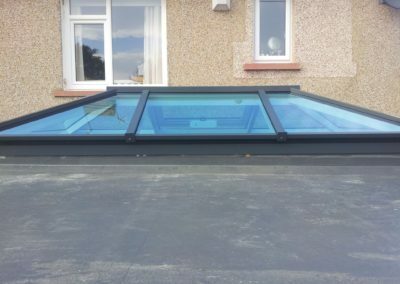 Also known as rooflights, skypods and skylights these are generally lanterns that are placed on a flat roof to provide natural light into the room space below. 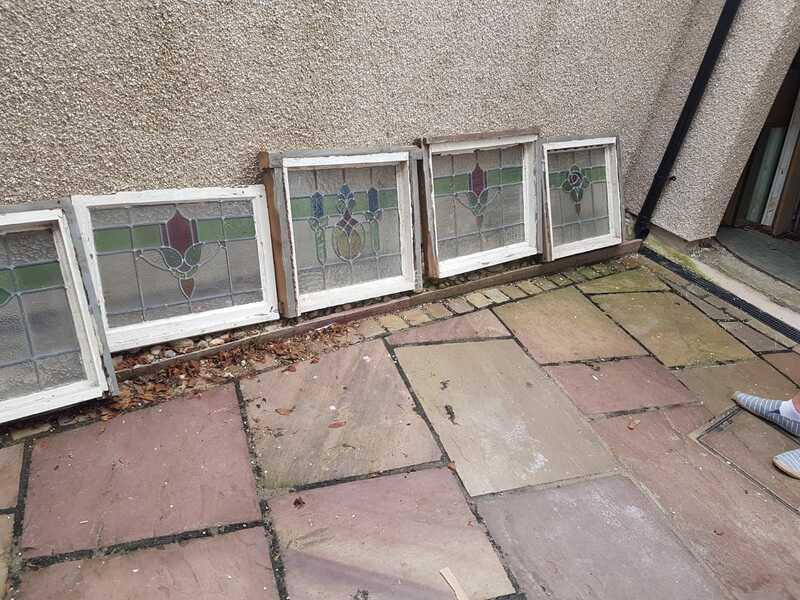 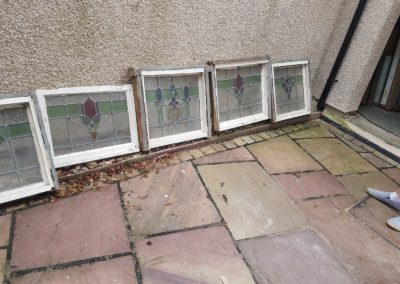 These can be made from different materials such as Aluminium or UPVC. 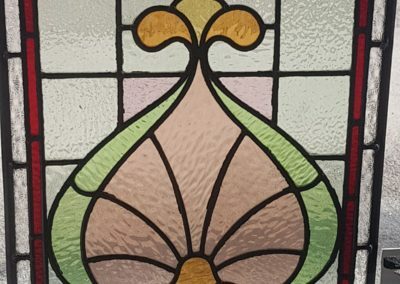 They come in various colours as standard in UPVC and in Aluminium they can be sprayed any RAL colour. 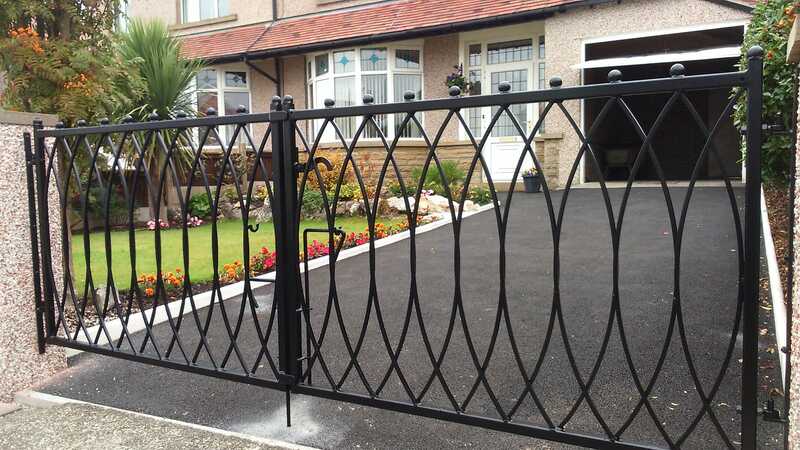 They are made to measure and come in various sizes and designs. 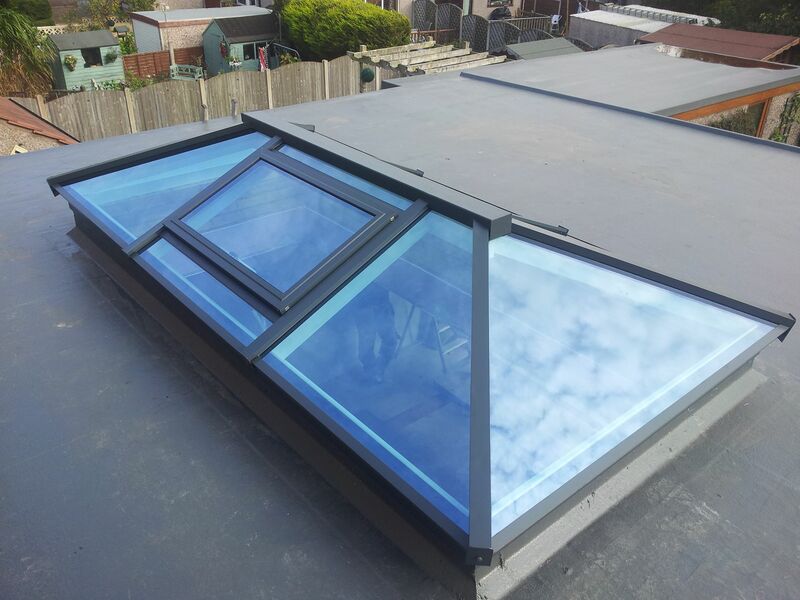 Please get in touch for more information and options on the roof lanterns that we offer on 01524 903223. 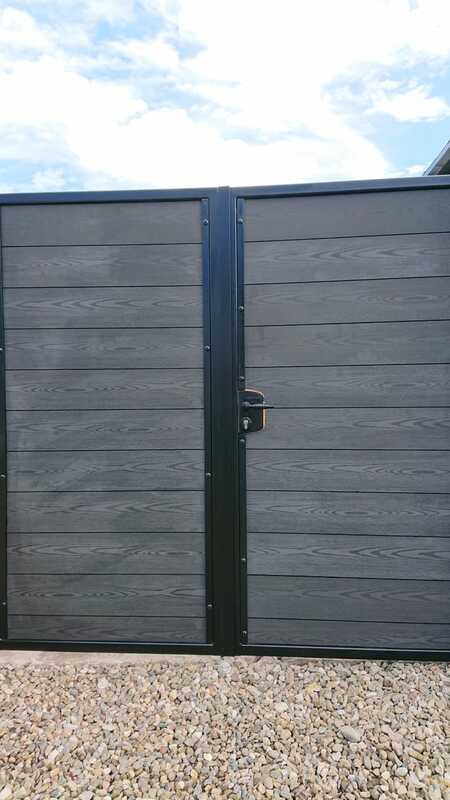 Garage doors come in many designs and qualities. 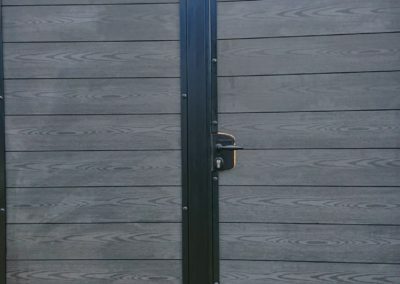 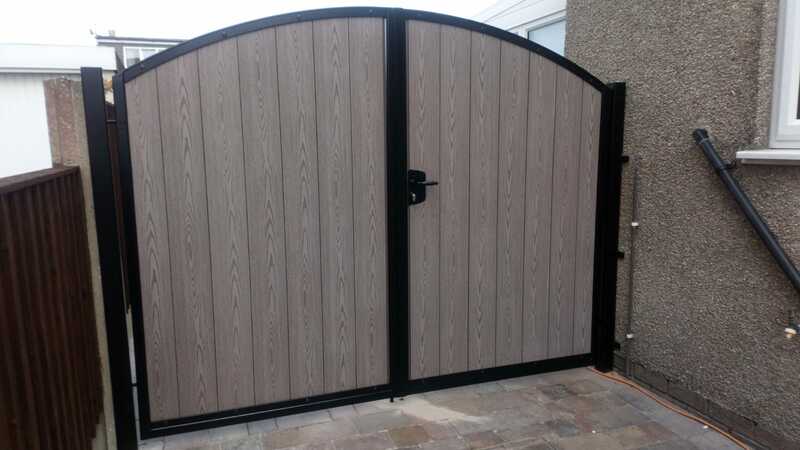 We offer doors right through the spectrum from your standard garage doors to fully reinforced electric doors. 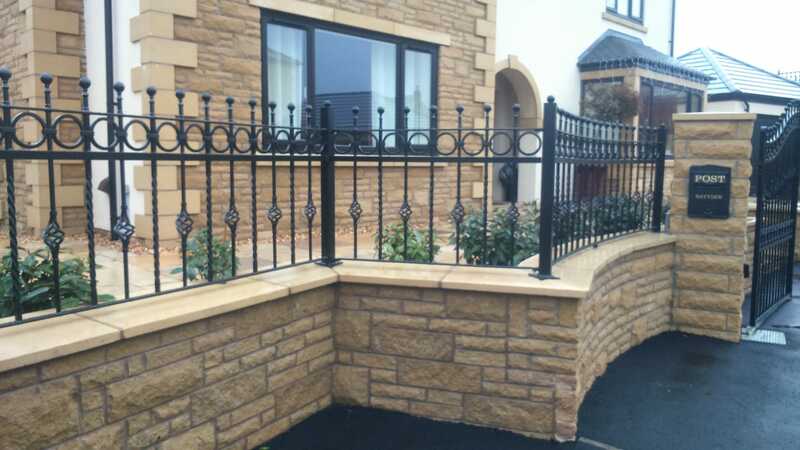 We have many different designs available please contact us for more information. 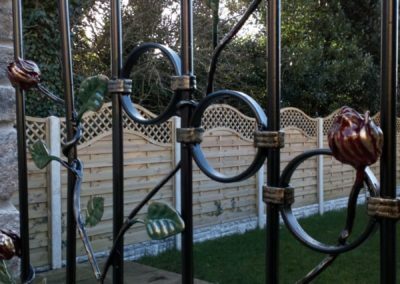 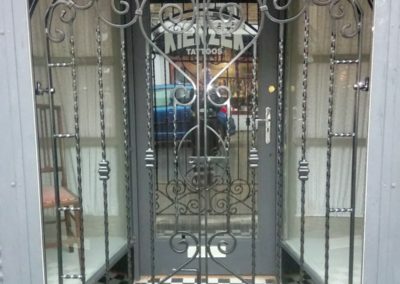 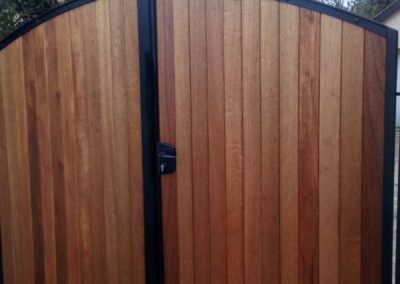 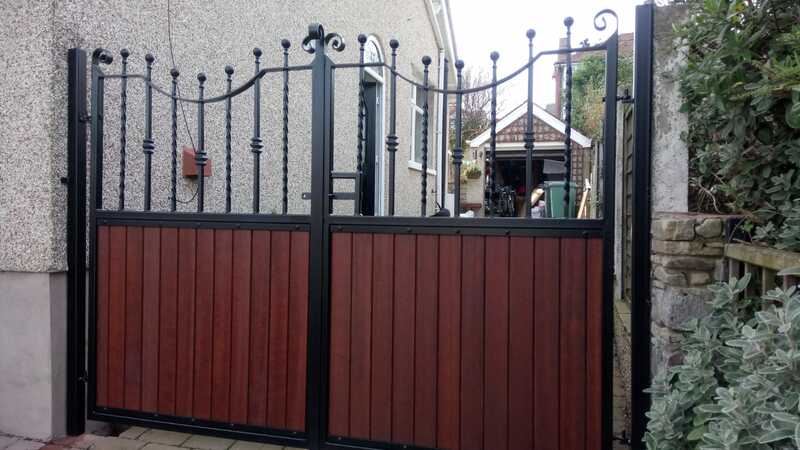 Our gates are all bespoke made to measure and finished off to a high quality. 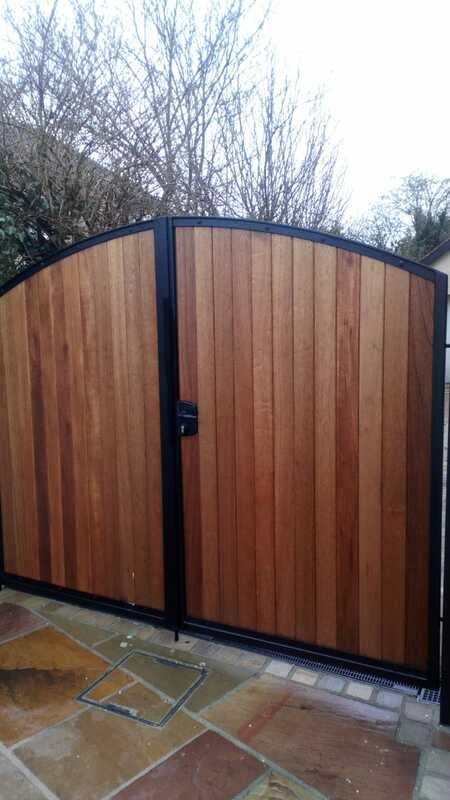 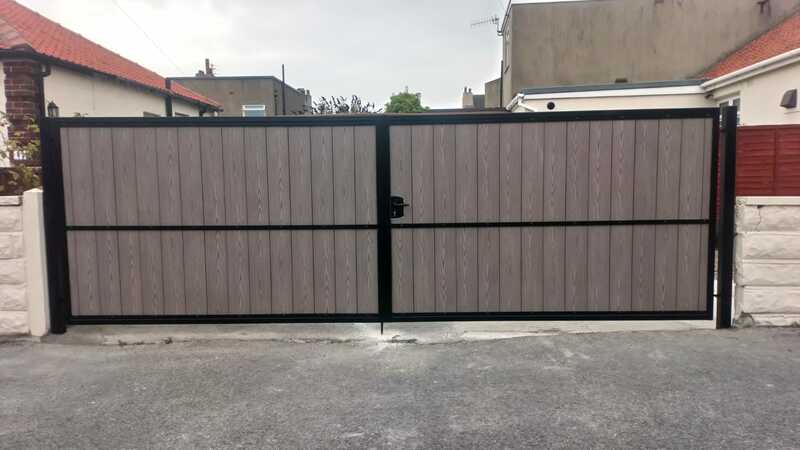 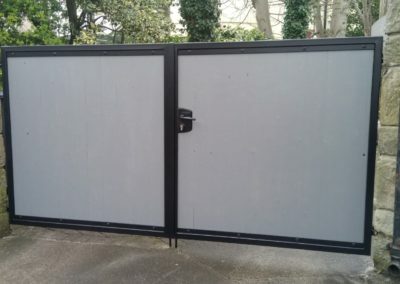 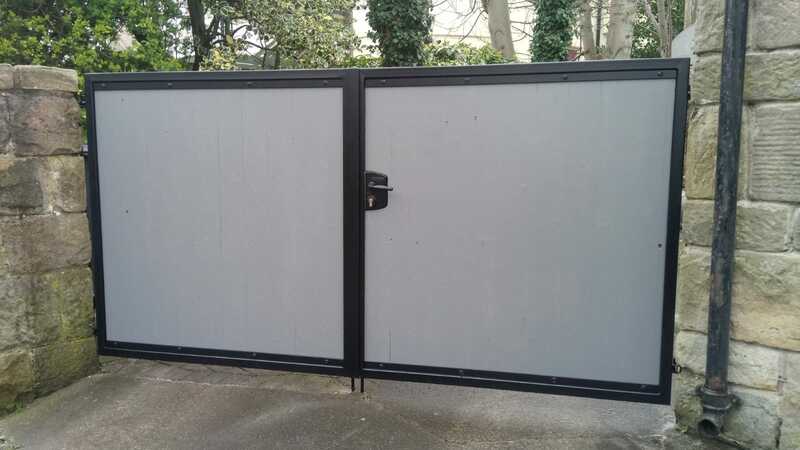 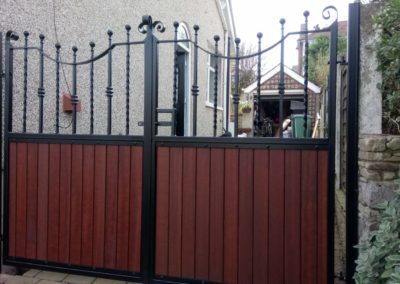 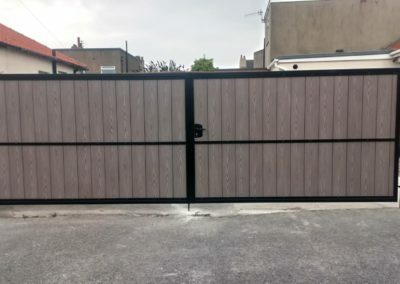 These come in various materials again with the most popular being composite gates with steel surrounds making the gates stylish and robust. 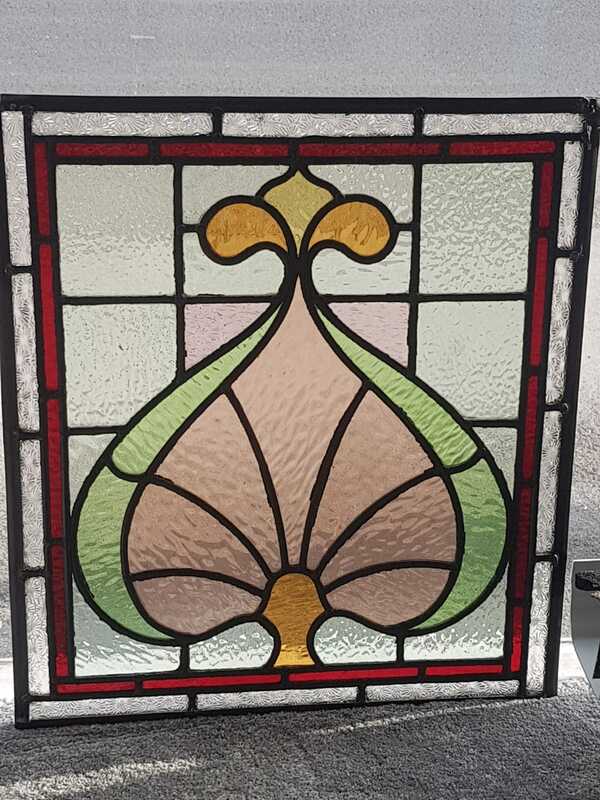 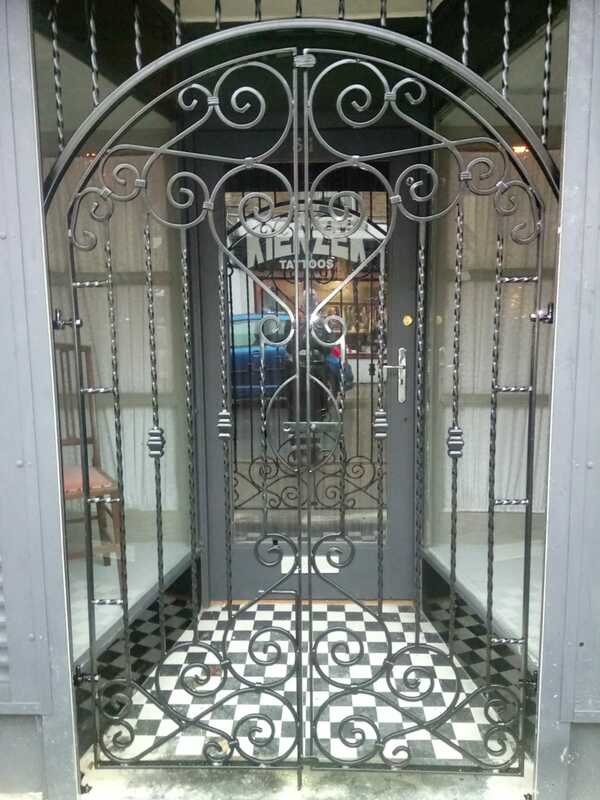 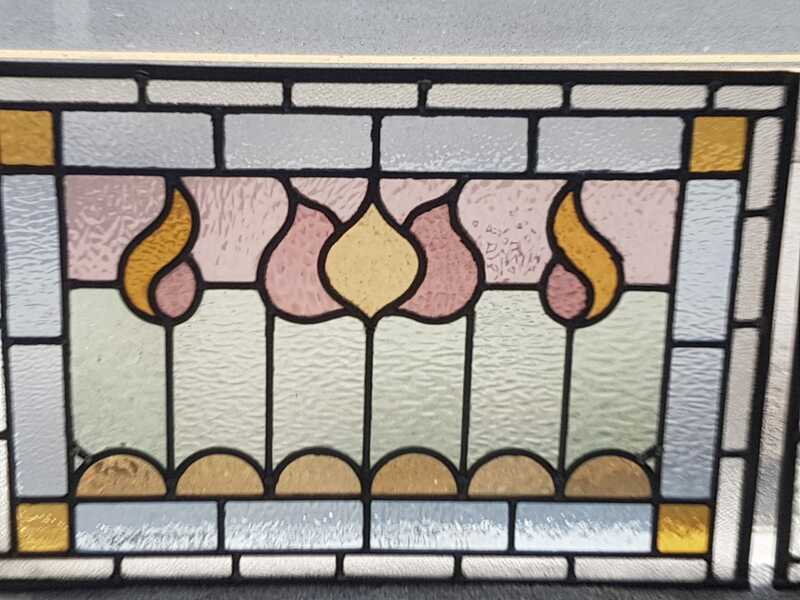 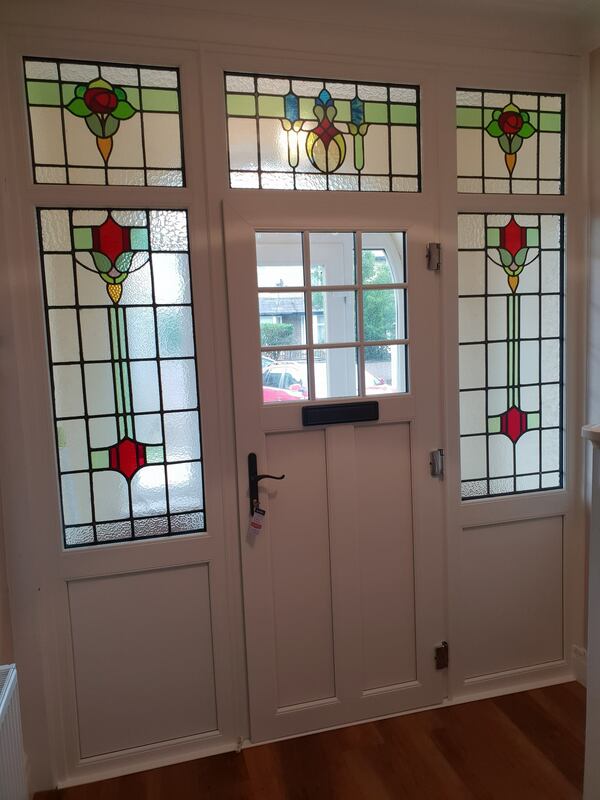 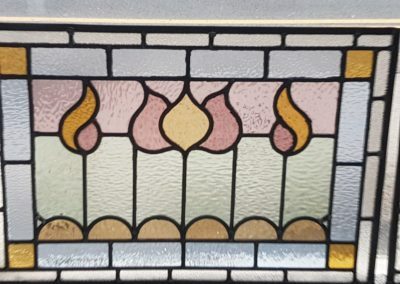 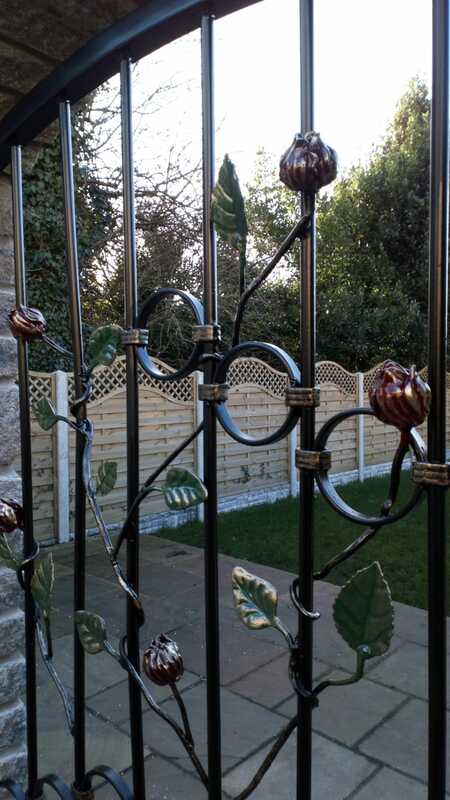 We offer many different types again as these are bespoke they are made to each customers requirements and we have many pictures and designs for you to see please contact us for more information on 01524 903223. 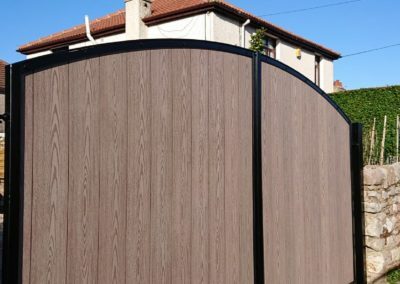 Composite fencing and decking comes in many different colours and designs. 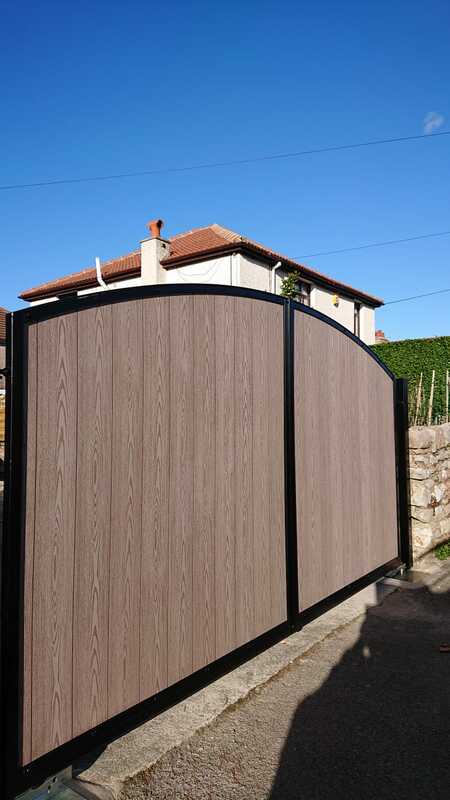 These are a timber alternative that keeps maintenance to a minimum and allows you to enjoy your time spent elsewhere. 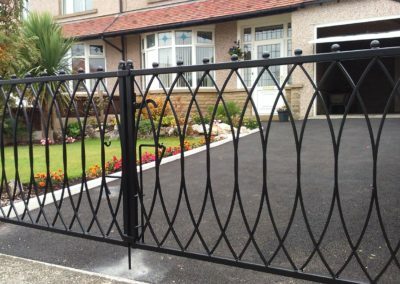 Please contact us for more information on these products.